moe. 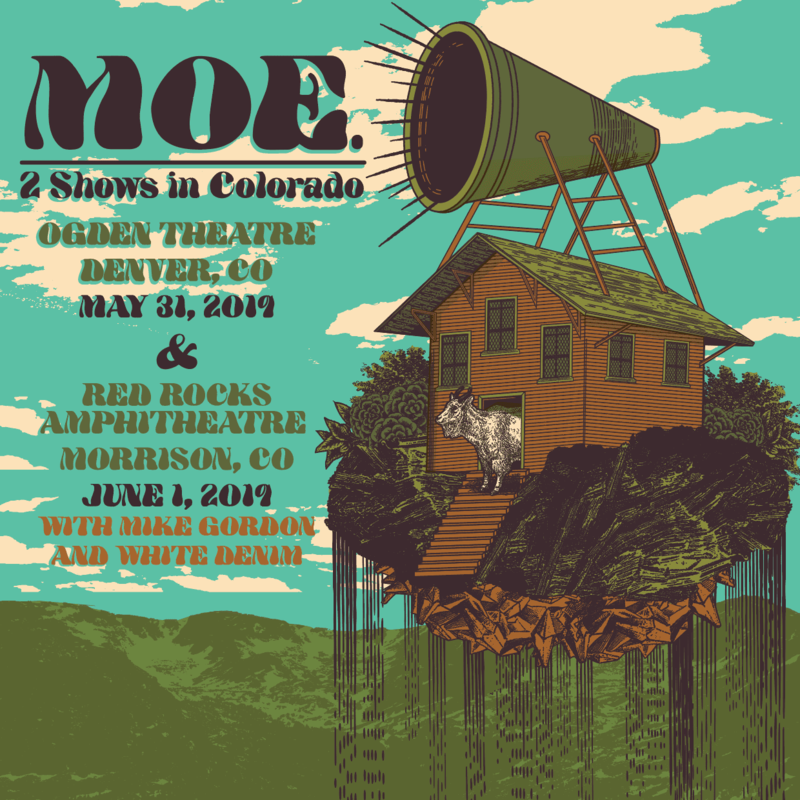 announced today that they will be returning to the vaunted Red Rocks Amphitheatre in Morrison, CO on June 1. The show will be part of a two-night run that will also include a show at the Ogden Theatre the preceding night. Joining moe. 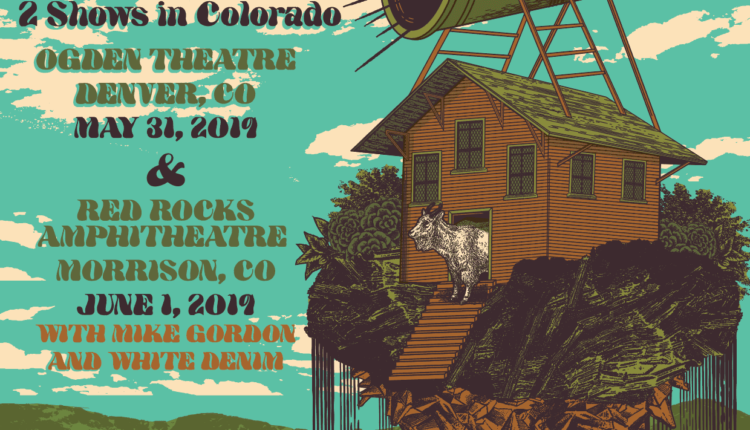 at the Red Rocks performance are Phish’s Mike Gordon and Texas psych-rockers White Denim. Tickets for the Ogden Theatre show will only be offered as a bundled ticket with the Red Rocks show on June 1. An online request period for the two shows is on now and will run through Nov. 27 at 8:00 p.m. ET. General on-sale will begin Nov. 30.
moe. last played Red Rocks this past July. For more information, visit the band’s website here. They will be spending New Year in Rochester at the Kodak Center and also announced the return of moe.down taking place at Snow Ridge Ski Area in Turin, NY Fourth of July weekend.